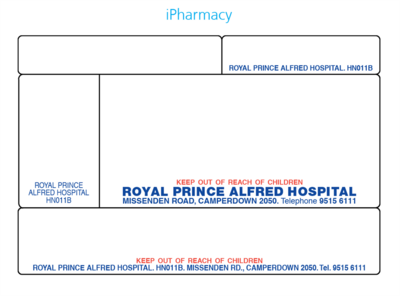 StirlingFildes supply the highest quality pharmacy dispensing labels at great prices. 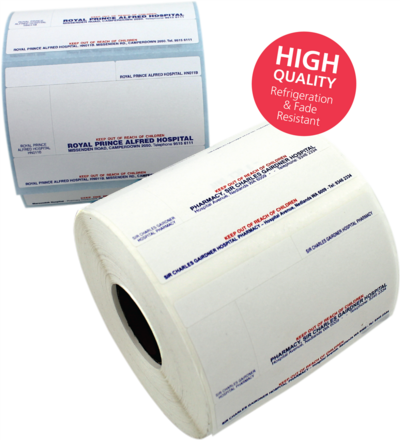 We use only high quality top coated thermal paper stock for our dispensing labels. 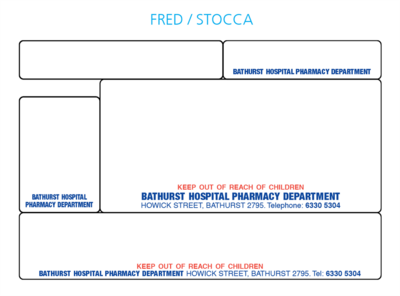 This means your pharmacy complies with Pharmacy Regulations to ensure fading of the patient directions is avoided for up to 12 months as well as any medications that require refrigeration are not affected. Need help with a design?